The Expo occupies (3) halls on (2) floors. The Culinary Showcase Stage is located on Level Two in the Grand Ballroom. 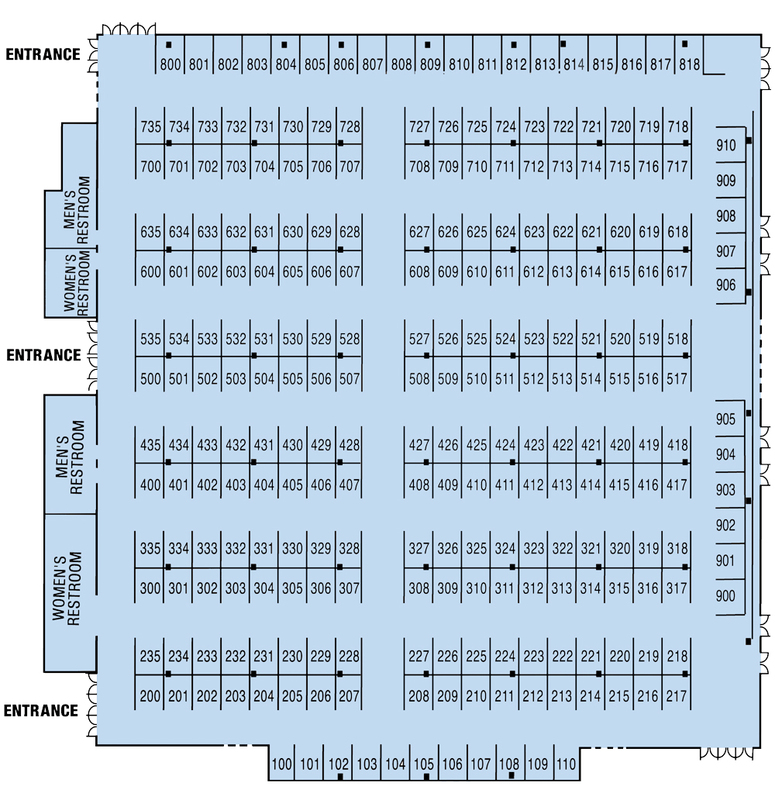 Begin your visit on Level Two and work your way down as most traffic begins on Level One at Exhibit Hall A/B. If you need lunch or a snack, the Concession Stand is located on Level One near the entrance of the Dockside Hall. 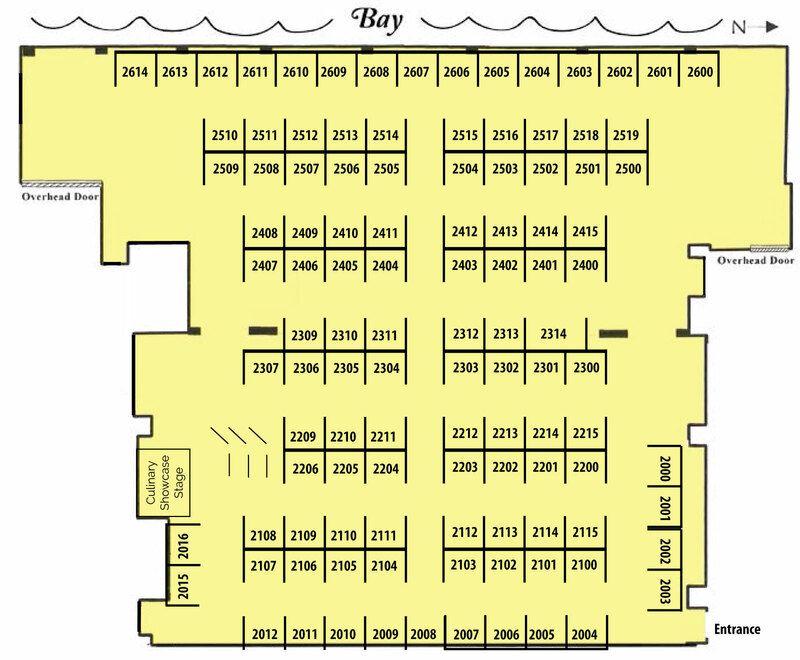 Restrooms are located inside of Hall A/B, as well as in the main lobby of Level One. On Level Two, you’ll find restrooms near meeting room 214 on the east side of the building.